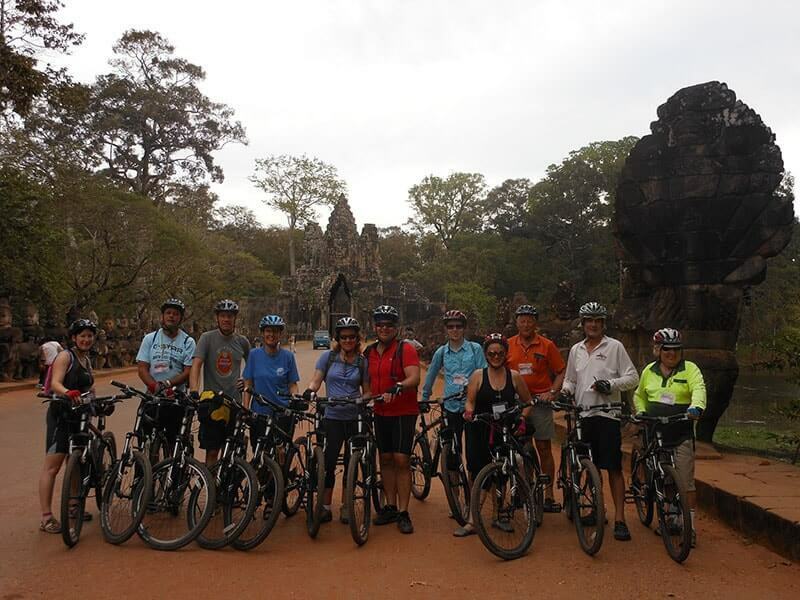 Our Cycling Bangkok to Siem Reap Tour begins at the capital of Bangkok, riding east along scenic coastline road of southern Thailand, before crossing into rural Cambodia, pedalling on dirt roads to Pailin and Battambang. One of the highlights we have from this trip is the cruise through Tonle Sap Lake, visiting floating villages and experiencing the local life of villagers. In Siem Reap, we will cycle around ancient Angkor temples and discover their unique architectures and legends behind. 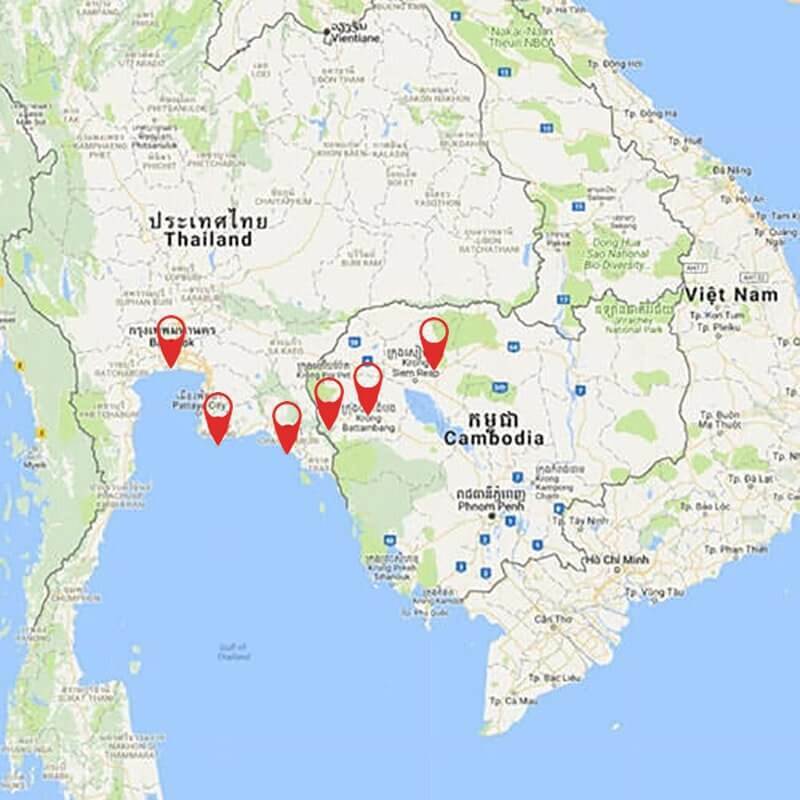 For anyone who wants to discover the real Thailand and Cambodia with relaxed pace on a bicycle, please pick this biking tour as soon as possible! 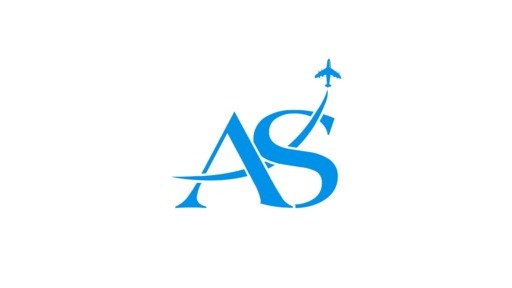 Upon arrival at the Bangkok International Airport, our local guide and driver will be awaiting to provide you with a transport to the hotel for check in. After Spend time for the refreshment, then join our guide for a brief discussion on tour program. 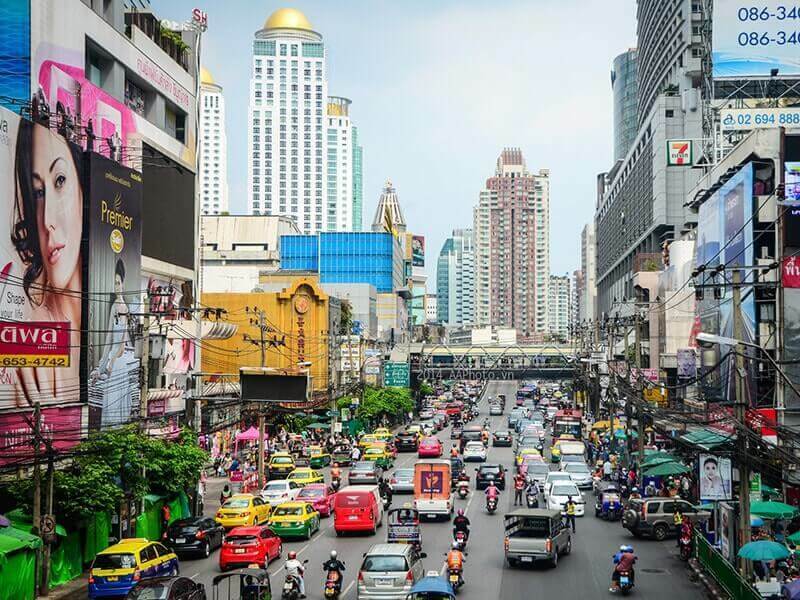 The rest of day is free at leisure, you could explore Bangkok on your own or check the bike and prepare for the interesting cycling adventure of the following days. Following breakfast, meet up with the guides and check over the bikes before a transfer to Pattaya - the trailhead of the cycling experience. 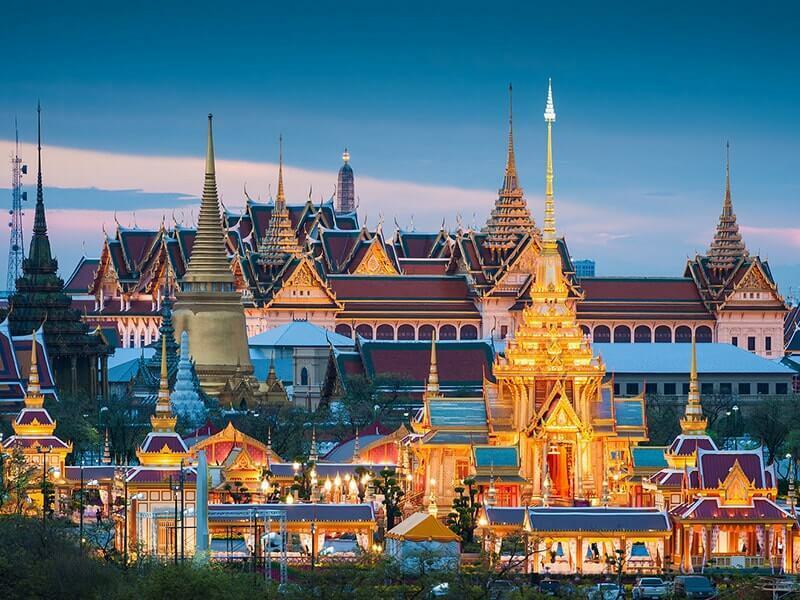 Pattaya is a popular tourist destination in Thailand for both Thais and foreigners. Upon arrival in Pattaya, enjoy a local, traditional-style lunch. After that, jump on the bikes and start our first 25 kilometer ride heading to the Noong Nooch Botanical Gardens, the largest botanical garden in Southeast Asia. This vast garden are set in an area of around 600 acres. Discover a wide variety of flora from all over the world during the ride through the tropical gardens. Continue toward Rayong, the city used as a US Marine base, now booming with night life activities. Late in the afternoon, arrive to Rayong for dinner. The day begins early with a departure from the hotel at 07:30 (after breakfast) for the transfer to Pak Nam Prasae. Upon arrival, fit out the bikes and cycle on the scenic, coast road to Kung Wiman Bay. This idyllic, friendly community is illustrated by colourful fishing boats, fruit orchards and rubber plantations sitting at the foothill of the Cardamom Mountains in Chantaburi Province. The sea is fringed by casuarinas trees and mangrove swamps with safe, clean beaches. Along the way, we stop and pay visit to small coastal fishing villages and talk to local people, see how they earn their livings. The sea is fringed by casuarinas trees, forest-covered hills and mangrove swamps with safe, clean beaches. As the region’s Kung Wiman beach faces west, it is the perfect place to relax and watch the sunset. Continue the ride and stop for a walk along a trail through the mangrove forest at Kung Krabaen Bay Royal Development Study Center, one of the most successful forest restoration project of Thailand. Afterwards, we jump back on the bikes and pedal to the beach resort at Chaolao Beach. After breakfast at the hotel, transfer to Pongnamron District (65 km), watching the scenery changing from coastline to forests and distant mountains. Upon arrival, start the cycle to the Thai – Cambodian border. Enjoy a local-style lunch and say goodbye to the Thailand team for the onward journey to Cambodia. Arrive at the quiet border crossing into Cambodia, where the Cambodia travel guide and driver will be waiting. After changing bikes and shifting gear, begin cycling (about 17 km) to the town of Pailin, located on the foothills of the scenic Cardamom mountains. The ride is surrounded by the Chuor Phnom Kravanh (Cardamom Mountain foothills) that rise steadily to the south. During the 1980s and 1990s, Pailin acted as Khmer Rouge’s major strongpoint and resource centre. The town is also home to some of the former Khmer Rouge leaders who are now in jail while awaiting for international tribunal. 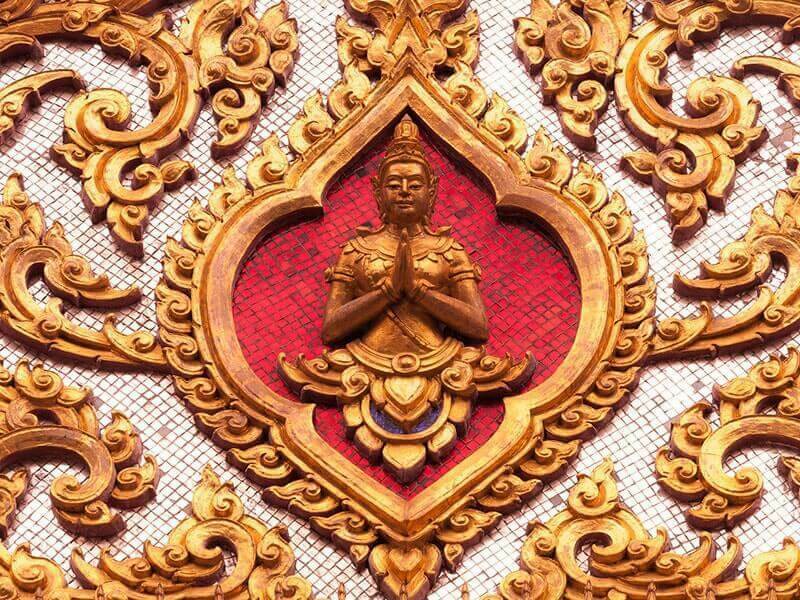 In addition to its more infamous history, Pailin is also known for its ruby and gem mines, as well as its local temples and natural beauty. Saddle up this morning and head east over tarmac roads to Cambodia’s second largest city, Battambang. This ride exposes a truly rural Cambodia, illustrated by mango orchards, corn fields, cassava plantations, peanut farms, and, of course, rice paddies. There are a few hills on the way, but the general trend is a downward slope heading into the Tonle Sap basin. When we get closer to Battambang, the mountains begin to give way to this endless plain. Stop for lunch at Wat Phnom Sampeau, then visit the temple at the top of this limestone outcrop. Here, you will have a fantastic view over the typical landscape of paddy fields and sugar palm trees. The ride finally reaches Battambang, Cambodia’s second city. This beautiful city with an unmissable, laid-back lifestyle is filled with faded colonial buildings and charm. It has recently re-opened to the outside world and the facilities here are being improved to be able to accommodate visitors. Option 1: Transfer this morning about two hours from Battambang, sweeping through the crossroads of Sisophon, where National Road 5 and 6 connect. The journey turns eastward, and a stop will be made in the Kralanh District to take a ride over an ancient Angkorian highway. Traveling from Kralanh to the town of Pouk, the old highway rejoins the modern National Road 6, so it will be possible to avoid heavy traffic. The cycle finishes at an old pagoda near Siem Reap. Transfer this afternoon into town. Option 2: After early breakfast, cycle around the peaceful Battambang town in the early morning then head to pier to embark on a private boat through Sangker River and Tonle Sap Lake towards Siem Reap. As the Sangker River joins the Tonle Sap Lake, pass through the protected wetland of Prek Toal which is the last significant breeding stronghold in Southeast Asia for many globally threatened and near-threatened large waterbirds species. Make a stop to visit the Chong Khneas Floating Village where you can floating schools, police stations, houses, shops ect. Depend on water levels and current, this floating village moves from place to place. 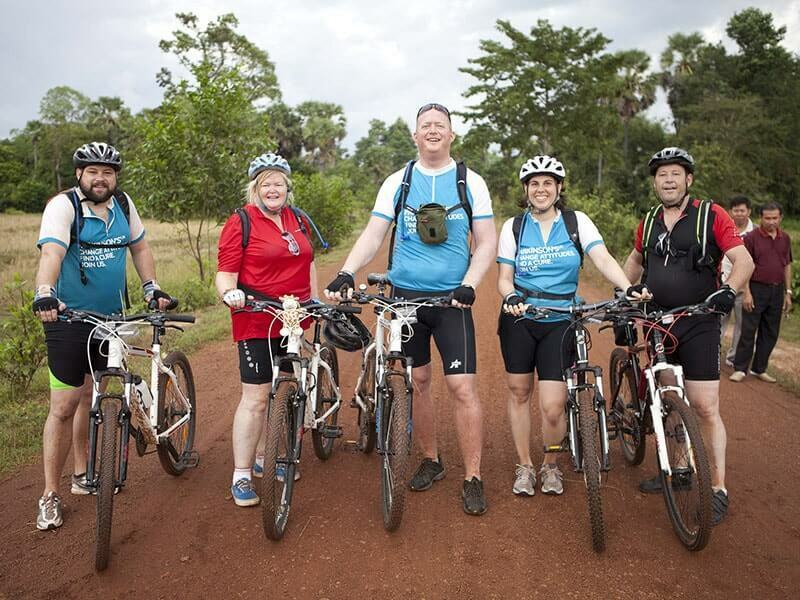 Once arrive at the port, we will cycle another 15km to your hotel in Siem Reap. Note: In dry season (from January to June) when the water levels are low, it may not be possible to take the option 2. After breakfast, meet with the guides and prepare for the journey through the jungles of Angkor. 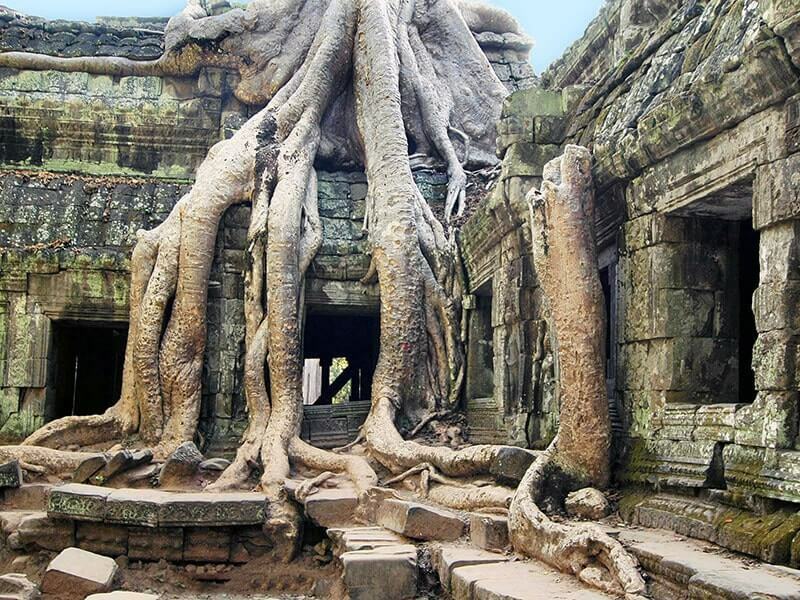 Begin with a visit to the jungle-entwined temple of Ta Prohm Temple. This 12th century temple is unique in that it has been left largely as it was found: overgrown by jungle, trees and vines, with many parts of the temple crumbling to the ground. Continue from Ta Prohm to the ancient city of Angkor Thom, the last capital and most enduring of the Great Khmer Empire under the reign of Jayavarman VII. The city is famous for its eight-meter-high wall drawing a perfect square around its perimeter and for its grand entrance gate. 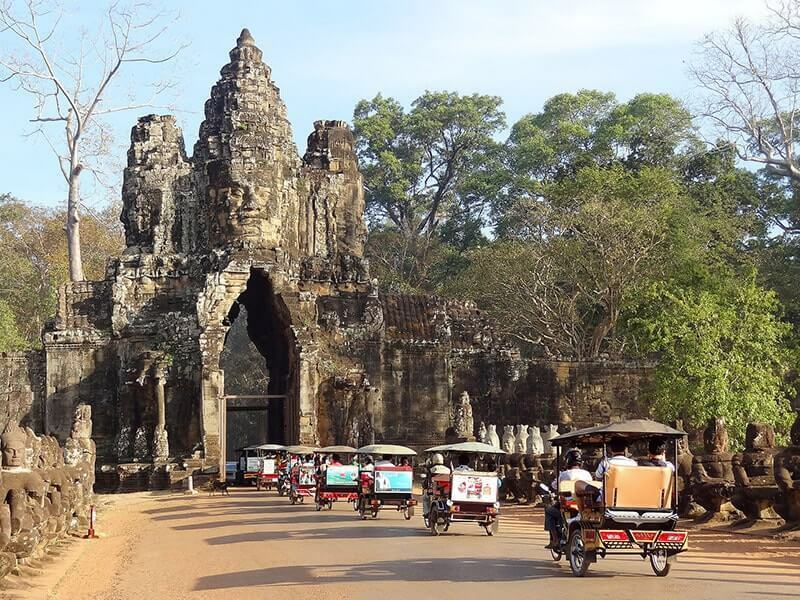 Pass through the imposing South Gate, an impressive stone gate carved with elephants and four giant faces then cycle to the inspirational Bayon Temple which is located at the heart of Angkor Thom. This 12th century masterpiece is known for its fifty-four face-carved towers and its Terrace of the Elephants and Terrace of the Leper King. It would be great experience to keep walking through the maze and observing their wonderful, fabulous, intricate sculptures. The final visit of the day will be the famous Angkor Wat, built in the 12th century to represent Mount Meru, the home of the gods. Inside the temple, the walls are covered with stone carvings and bas-reliefs depicting Hindu mythology. There are also more than 2,000 Aspara dancers decorating the walls of the temple. Construction of this national icon is thought to have taken around thirty years of intensive labor to complete. Optional: If you energy allows, cycle to visit to Phnom Bakheng, a Hindu and Buddhist temple in the form of a temple mountain which is dedicated to Shiva. Phnom Bakheng is also well known as one of best place to watch sunset in Angkor Wat complex. Enjoy the panoramic view of surrounding countryside and the beautiful sunset over the forest. This morning, ride towards the “jewel of Khmer art” the beautiful temple of Banteay Srei which is 25 km north-east of the Angkor main group temples. Banteay Srei means “Citadel of the Women”, it is the finest examples of classical Khmer art with wonderfully well preserved wall carvings and towers which are decorated with male and female divinities and beautiful filigree relief work. The temple was built in AD 967 and was a Hindu temple dedicated to Shiva. Lunch will be served at a local restaurant. Following lunch, cycle back to Siem Reap town. Along the way, make a stop at a local village to see the process of making Cambodia traditional rice paper and taste palm wine and palm sugar, which are specialty produce in Siem Reap. In the everning, enjoy our delicious “farewell” dinner while watching the delightful traditional Khmer dance show at Angkor Village Apsara Theater. After breakfast in the morning, transport will be provided to the Siem Reap Airport. 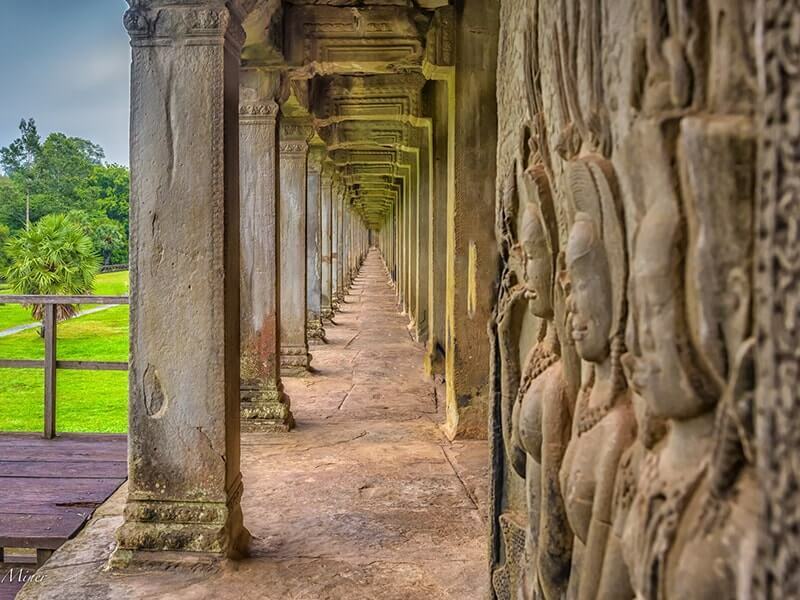 Alternatively, stay in Siem Reap to continue the explorations independently. Items of a personal nature such as souvenirs, laundry, drinks, etc.